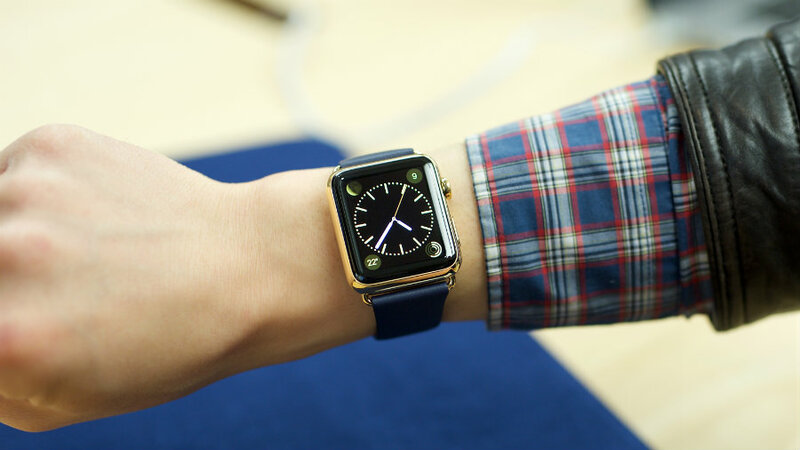 Will the watch be Apple’s best product ever? Apple reported another quarter of monster earnings after the market close yesterday, with quarterly profit up by 33 percent on the back of strong iPhone sales in the United States and China. (Bloomberg Business) — Apple reported another quarter of monster earnings after the market close yesterday, with quarterly profit up by 33 percent on the back of strong iPhone sales in the United States and China.